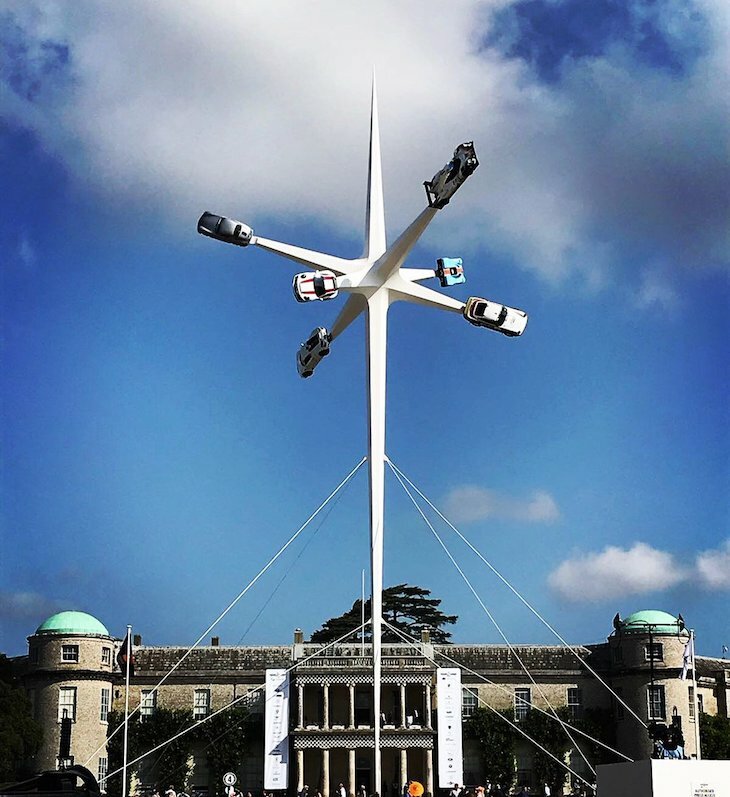 The latest event on the Porsche 70th anniversary calendar is this weekend’s Goodwood Festival of Speed with the marque taking centre stage (literally) as the featured marque, the annual sculpture installation featuring a number of iconic Porsches. On the hillclimb though there are rather more, ranging from 356 ‘No.1’ Roadster, which received its operating permit on 8 June, 1948, the first ever Porsche sports car, through to the Porsche 919 Tribute record breaker. 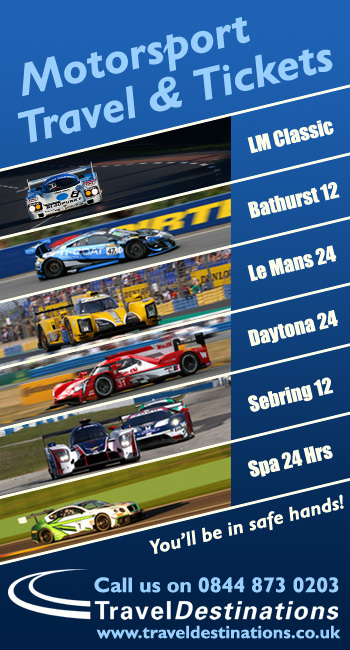 In amongst the milestone road and race cars though is a very rare beast indeed, making its public debut almost 20 years after it was built, only to see its intended race programme canned. This is the 1999/2000 ‘9R3’ powered by the V10 engine that later saw road-going service in the Carrera GT supercar. 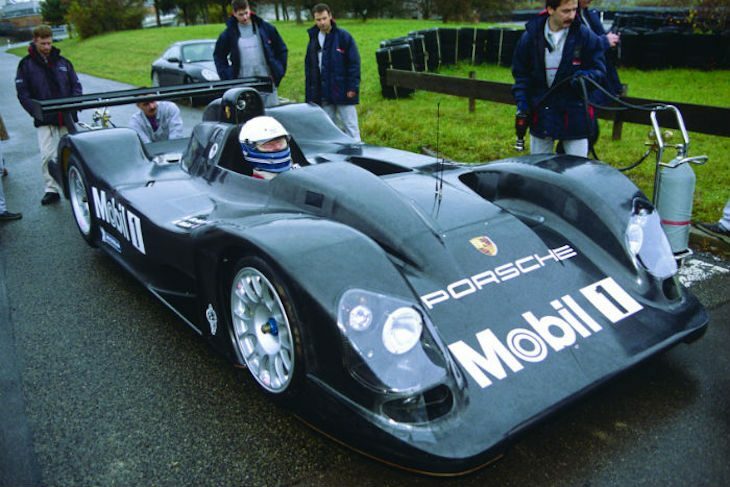 The car tested in period in the hands of Bob Wollek and Allan McNish (both can be seen in the pic above) and whilst for many years this was something of a ‘unicorn’ car for afficianados now Porsche have opted to take off the wraps and run the car in public.